Mark Zuckerberg headed back to work at Facebook on Monday after taking two months of paternity leave. His wife, Dr. Priscilla Chan, gave birth to the couple's first child, a daughter named Max, at the end of November. Facebook offers all global, full-time employees four months of paternity and maternity leave. The Facebook founder and CEO announced his return to work in a post and attached a photo of his closet, wondering what he should wear. As expected, it was a row of gray t-shirts and hoodies. 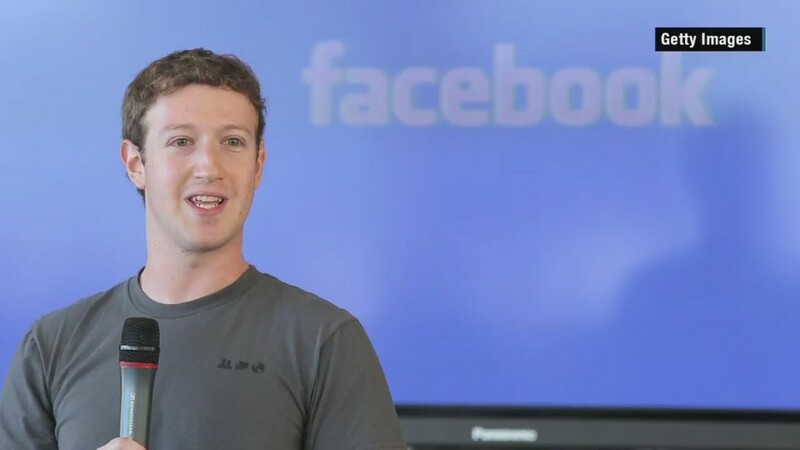 Zuckerberg is famous for wearing the same outfit every day. "I really want to clear my life so that I have to make as few decisions as possible about anything except how to best serve this community," he has explained. Throughout his time off, Zuckerberg continued to post actively about his company. He promoted the start of Oculus Rift sales, announced the growth of the Messenger app, and continued to push his desire to connect the world through Internet.org. In between, he uploaded a few photos of his baby and talked about his role as a new dad. Zuckerberg's return couldn't have been timed better. Facebook will release its earnings report on Wednesday.